Michigan State Shop Best Sellers!! EverythingMichiganState: Bargain prices at the one and only Michigan State store capable of satisfying all your Michigan State University Spartan desires. 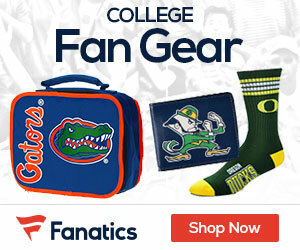 Whether you are searching for new Michigan State apparel, basketball tickets, or an obscure piece of merchandise… EverythingMichiganState, with an inventory of over 1,500 items, is the place to shop! The lowest prices for all your Michigan State University needs! © 2011 EverythingMichiganState. All rights reserved. EverythingMichiganState is in no way affiliated with Michigan State University.